She’s beautiful. But I didn’t really hear anything extraordinary about the performance. She even went flat a couple of times, especially near the end. However, her stage presence is powerful. To God be the Glory Renee! He placed you in the right setting at the right time so that you will live and not die. You are special to God and he loves you dearly!! Beautiful she was full of emotion the song was right on time not made for pitch perfect the emotion is what give the song life. 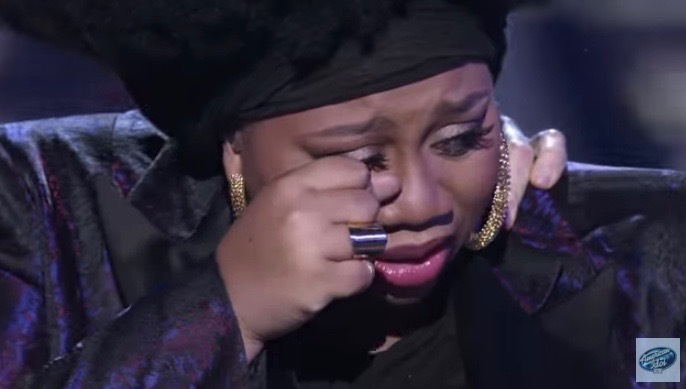 You did La’Porsha tear was flowing down on my face and everyone I talk to about it.